With the VIP Frida Kahlo package, guests will stay in the NU Perspective Frida Mural Room. The Brooklyn Museum recently welcomed the first-ever U.S. debut of Frida Kahlo: Appearances Can Be Deceiving, an exhibit curating the Mexican artist’s artifacts, fashion and artwork, and now travelers can complete their experience with a Frida-inspired stay at NU Hotel. In an exclusive partnership with the Brooklyn Museum, NU Hotel is granting guests VIP access (i.e. skip lines and no wait times) to the exhibit through its Viva Frida package. Included in the package are two untimed flexible tickets to the Brooklyn Museum exhibition, two Frida-inspired margaritas at the NU Bar & Lounge, a copy of the exhibit book Frida Kahlo: Making Her Self Up by curator Claire Wilcox, and a $75 gift certificate to Colonia Verde, a Mexican restaurant in Brooklyn. Another highlight of this offering are the accommodations themselves. 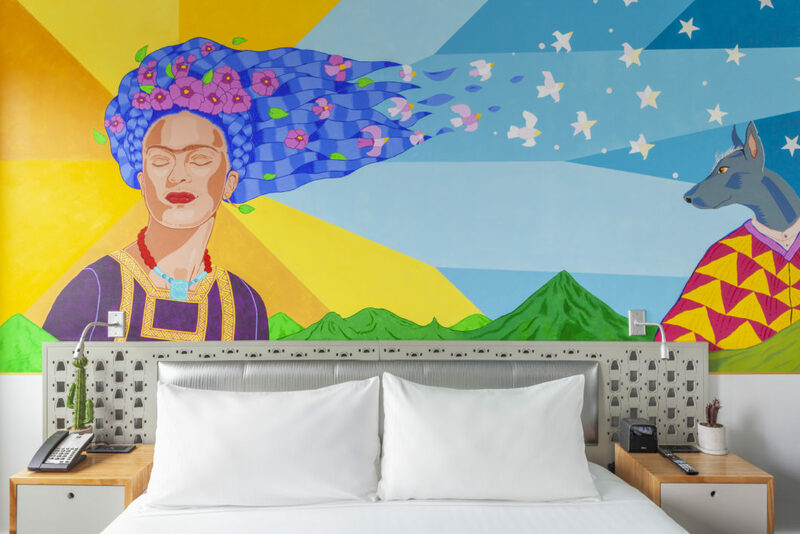 With the Viva Frida package, guests will stay in the NU Perspective Frida Mural Room, which features a full-scale wall mural by a Mexican Brooklyn-based artist, Miguel Ayuso. 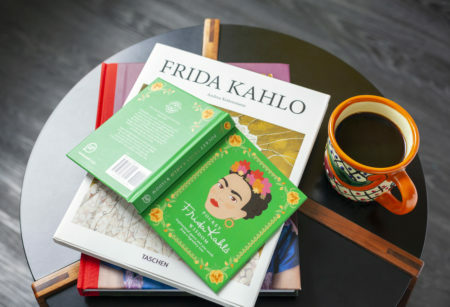 Alternatively, guests can book the Frida Kahlo in Brooklyn package, which includes accommodations in an NU Perspective Room, daily continental breakfast, WiFi, and two untimed tickets to the exhibit. 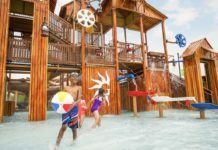 Additional tickets can also be purchased for $35 pp. Rates for the Viva Frida package start at $339 while rates for the Frida Kahlo in Brooklyn package start at $239. 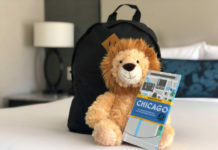 Both packages are available now through May 12, 2019—the last day of the exhibit. For more information, visit nuhotelbrooklyn.com.